The earliest origins of golf are impossible to identity owing to the diverse examples of ‘stick and ball’ games in ancient history. Golf most likely originated from a game called ‘chole’ popular in the Low Countries in the early 14th century which was witness by Scottish soldiers – however the link is only conjecture. What is absolutely certain is that Scottish King, James II, forbade the game of ‘golfe’ in 1457 as it had become so popular that it was distracting citizens from more important things such as archery practise, which was imperative to the safety of the realm at the time owing to strained relations to England. By 1502, when a peace treaty was signed with neighbouring England, Scots were free to pursue more leisurely pastimes such as golf and there are multiple written references to the sport. Thus began the establishment of golf courses, the oldest of which we discuss below – all of which are still in existence today. In 1552, Archbishop John Hamilton of St Andrews was given permission to establish a rabbit warren on the north part of St Andrews Links, and the charter also confirmed the rights of the locals to play golf on the links at St Andrews. As such, the St Andrews Old Course is rightfully the oldest golf course still in existence today, as confirmed by the Guinness World Book of Records. The Burgh Charter was passed in 1589 which granted the towns of Elie and Earlsferry the right to play golf on the Earlsferry Mure, although the original document was lost in a fire. This is only 34 years after the similar rights mentioned in the St Andrews Charter of 1552, and suggests that golf has been played at the Elie and Earlsferry Course for as long as at St Andrews and Musselburgh. While it would be many years before the establishment of the AFL and AFL premiership betting, similar ball games are also documented to have been played at Elie and Earlsferry. 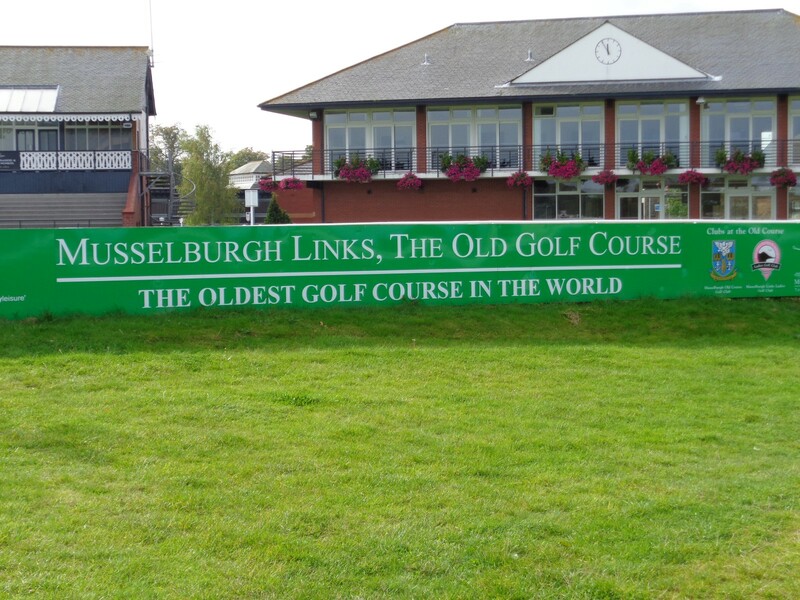 Play is recorded at the Musselburgh Old Course as early as 1672, but not with the precision necessary to prove that the location was definitely the Old Course, although it almost most certainly was. As such, the Musselburgh Golf Course was technically only established in 1774, even though it’s rumoured that Mary Stuart, Queen of Scots, played golf at Musselburgh in 1567! The first written evidence of golf being played over ‘Chanonry’, the old name for Fortrose, dates back to 1702, and by 1793 the Fortrose Gold Society had been formed and golf at the links at Fortrose is described in several documented letters. However, over the ensuing years, the playing of formally organised golf lost popularity, which was until 1876 when a merchant from the Far East arrived who was said to be a member of 5 golf clubs from St Andrews to Westward Ho! Scotscraig Golf Club was established in 1817 with 6 holes in the Garpit course, and competitions held at the course were contested over 3 rounds of the 6 holes – 18 holes in total – which was probably more accidental than by design. In 1834, the Garpit course was ploughed up by the tenant farmer and while members continued play at Montrose and elsewhere, the following year the club fell into abeyance. However, on 5th May 1887 a meeting in Templar’s Hall in Tayport was held to re-establish the Scotscraig Golf Club.